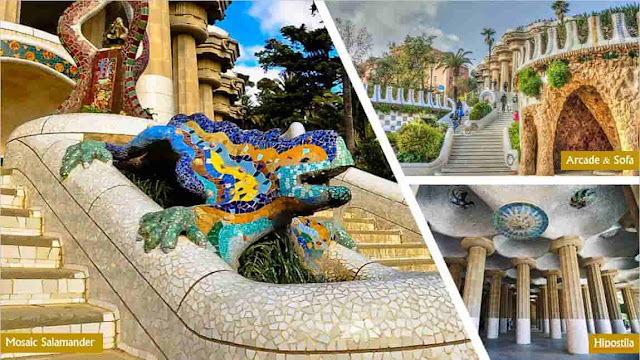 Park Guell – the famous city park with the multi-coloured mosaic salamander (dragon) is yet another master-piece of architect Antoni Gaudi. 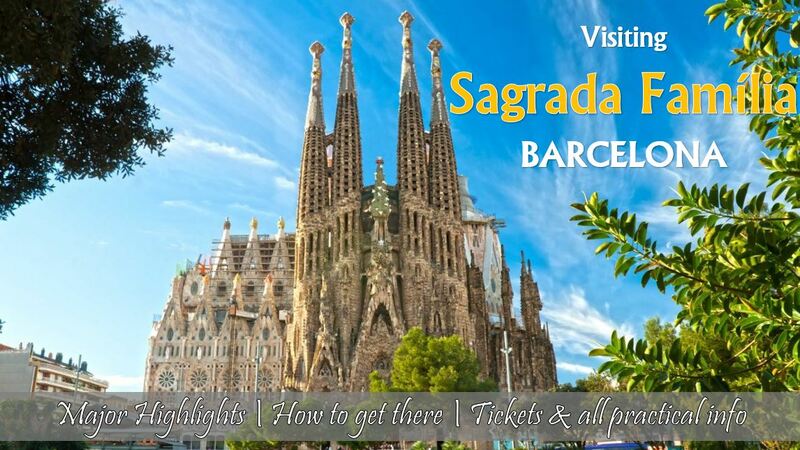 Its huge with over 15 hectares of area with beautiful architectures and landscape. 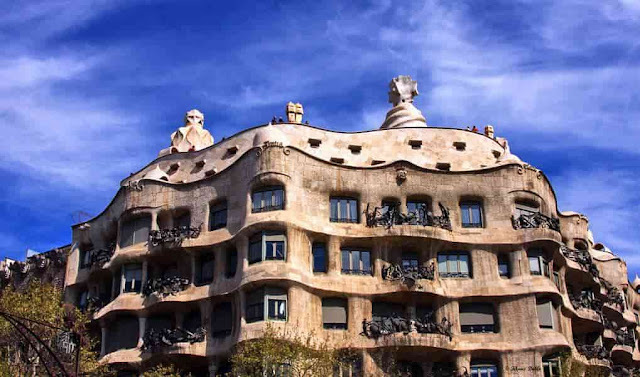 Thus naturally became one of the top attractions in terms of visitors and architecture of Barcelona. In 1900, Eusebi Güell, a member of a rich and noble family from Barcelona, appointed Antoni Gaudí to build a luxury residential park on a vacant piece of land in the north-eastern part of Barcelona.With his designs, Gaudi wanted to recreate a nurture-inspired luxury resorts in a typical British style, hence the English name 'Park' in the name Park Güell. However, with different socio-economic and political conditions in Catalonia, the Park Guell residential project didn’t turn into success; only two houses were built and sold. So the park was donated to the city council of Barcelona after the death of Eusebi Güell in 1922. From then, it was opened for public as a city park and later self-promoted into a major tourist attraction. Since 1984, this city park has been on the UNESCO World Heritage list too!. 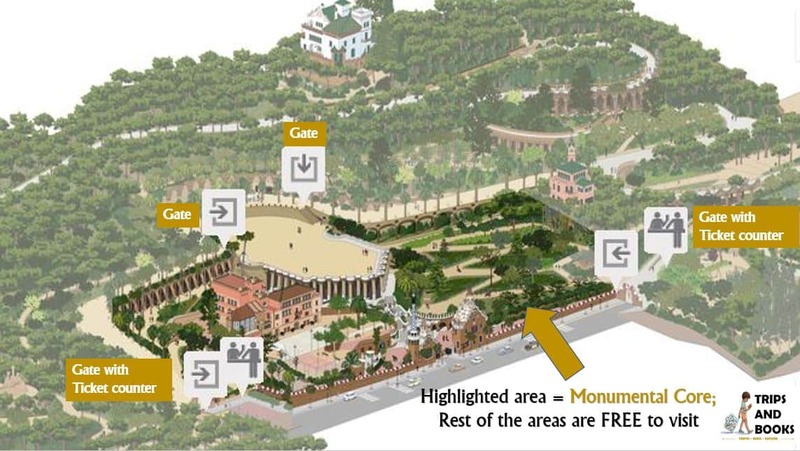 How to reach Park Güell in Barcelona? Park Güell is at some distance from all other attractions in Barcelona. 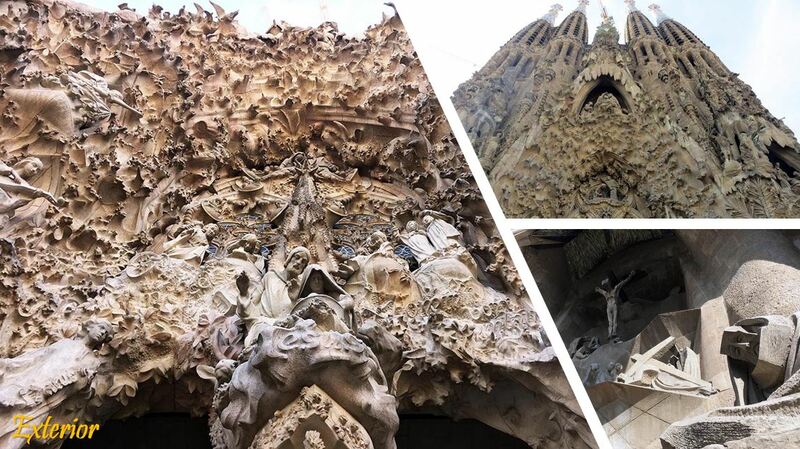 Do not expect to walk from the La Rambla or the Sagrada Familia to this park. The most obvious way is by metro (Line#3, stop at 'Vallcarca' or 'Lesseps) and then a 15-minute walk to the entrance gates. Alternatively, you may take bus lines 24 and 92 which stop quite close to the entrance. It’s located on a hill-top, thus “biking” is not an option😊. The park is so huge, if you want to save time & energy in walking the whole 15 hectares, you must choose the entrance gate wisely(!) as per your preference /places of visit inside. 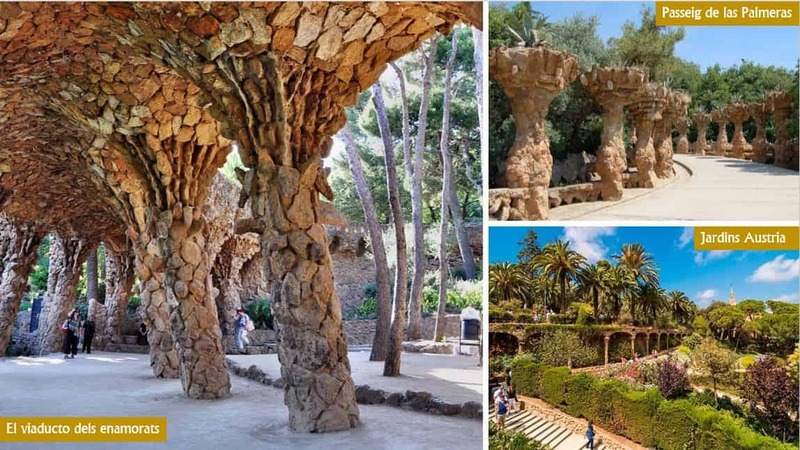 Is Park Güell free to visit? The rest of the park area is free to visit and you can still get a brief impression of the monumental core and enjoy a beautiful view of the city of Barcelona such as the Sagrada Familia of Antoni Gaudí, the hill of the Montjuic or the striking Torre Agbar skyscraper from here. Below info graphics may give an overview of the entrance locations and pain/free area of the park. 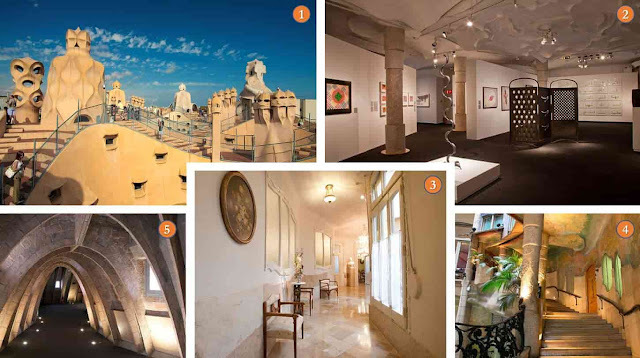 What to see in the “paid” part of Park Guell ? This striking part of the park contains the entrance arcade, double staircase with mosaic salamander (dragon) and ends in a huge 'hypostyle' room called “Sala Hipostila”. With countless numbers of mosaic & stone decorations, the salamander and Sala Hipostila are, perhaps the most photographed areas of Park Güell. This is the house where Antoni Gaudí spent his last 20 years. 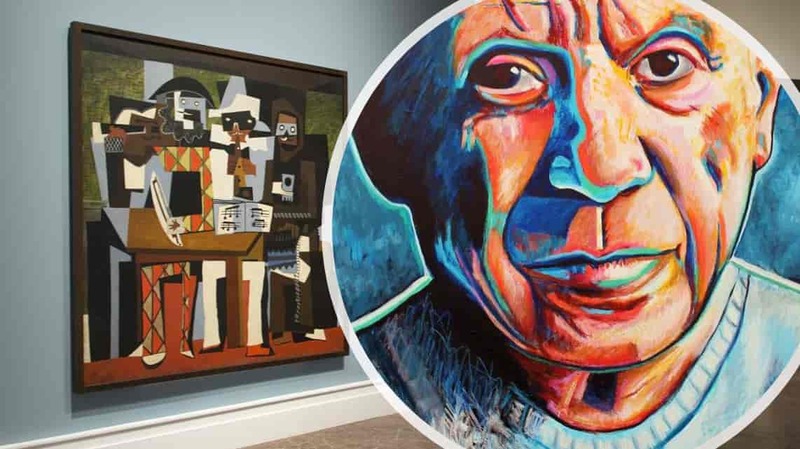 He has not only designed this house, but also provides more insight into his life and working methods through the museum. 👉 Tip 1: Visit early/late for free entry : Entrance gates are controlled only during official working hours; If you can arrive at the gate before 8:30Am or after 5:30PM in the evening, you can enter the paid areas also entirely FREE. 👉 TIP 3: If you get some extra time, you may plan to visit the Gaudi Experience, which is just next to the entrance gate. 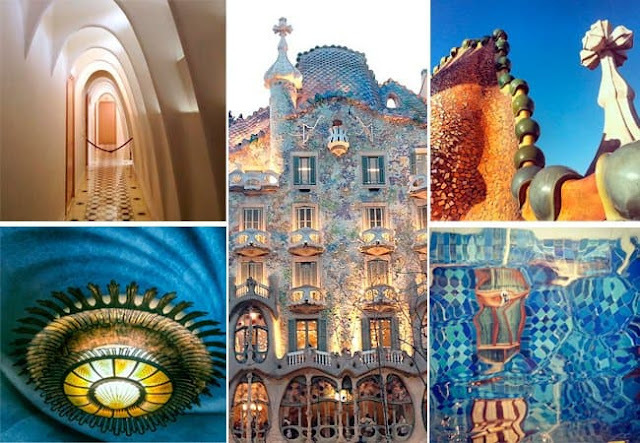 In this 4D film you will be fascinated in the thinking world of Antoni Gaudí. The film lasts only fifteen minutes and can easily be combined with.